As a zombie hunter, you are the last savior of survivors in this city! 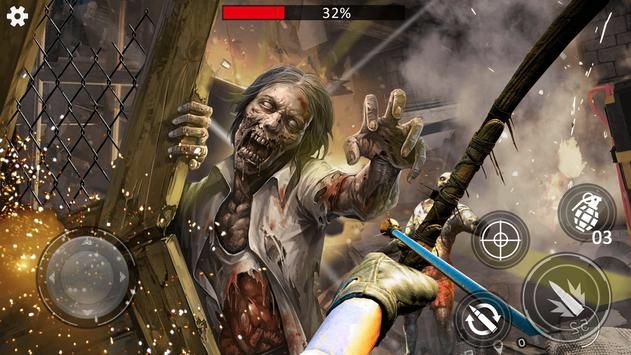 This is a zombie shooting game that surpasses all other similar products. Dark colors create a sense of urgency for zombie siege! 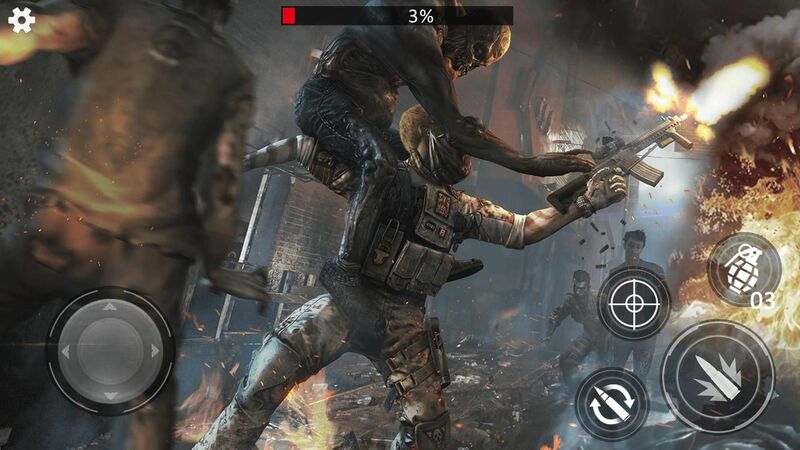 Go zombie hunting now and be the hunter master! 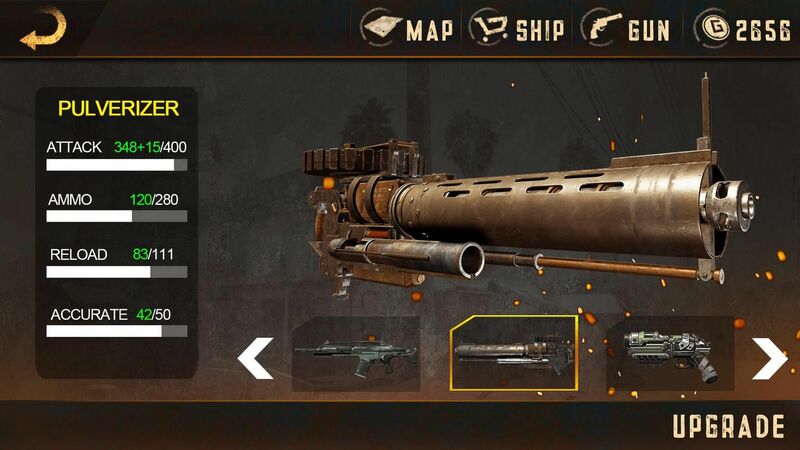 Destroy zombies, earn coins, buy more powerful machine guns and become a zombie hunter master! Pistols, rifles, shotguns, sniper rifles, special weapons, a total of 38 models containing AK47, M4, AWP and other world-renowned firearms, groundbreaking use of 3 game currency, different firearms need different game currency to buy, so for you like The firearms, quickly earn the corresponding game currency bar! ?The last savior: The zombie hunter master is the pinnacle of the doom zombies shooting game, do not try, you will absolutely regret it!